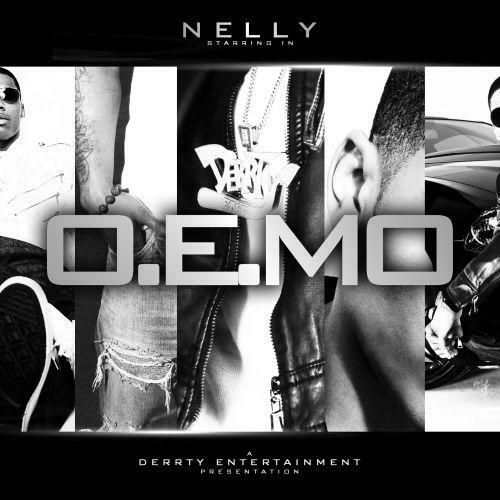 Hear O.E.MO, the latest project from Nelly, released on Friday, December 23rd, 2011. Nelly continues to impress with each new leak, and O.E.MO is no exception. It's strengthens Nelly's already impressive body of work, which has seen positive change over the years. We're most definitely anticipating Nelly's next offering. The following artists are featured on the mixtape: T.I., 2 Chainz, St. Lunatics, St. Louis, Trixie, SAG Live, Bei Maejor. Visit our mixtape section to stream and/or download Scorpio Season, a project released by Nelly on Friday, November 2nd, 2012. It features songs such as Intro (On Errthang), Click Clat (Remix), Hello Goodbye. Hit up Nelly's profile page for the latest info, news, songs, and mixtapes. Don't forget to follow Nelly on Facebook and Twitter.